An employee being injured on your premises is truly one of a business owner’s worst nightmares. 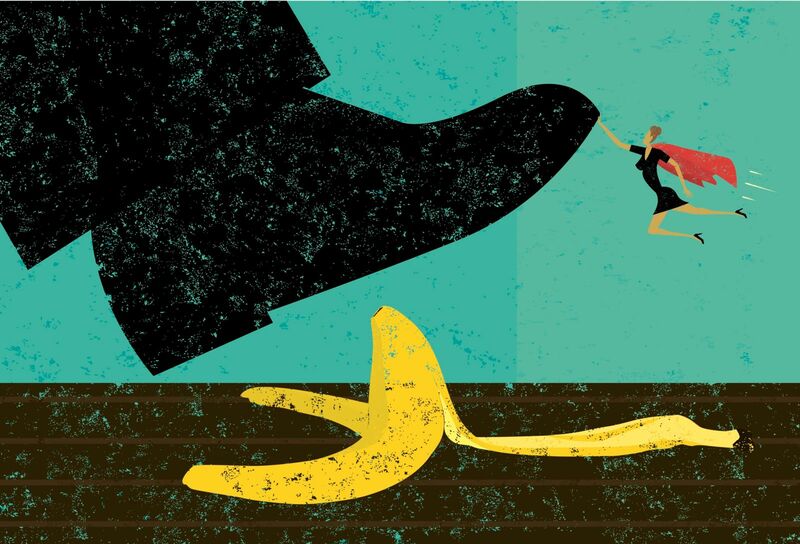 You plan and you prepare, but the instant an employee is injured at work, it begins a whirlwind that can engulf you if not properly dealt with. How serious is the injury? Will workers’ compensation be sought? How will this affect my insurance rating? What if this person cannot return? What if I get sued? As an employer, you need to anticipate the possibility of an injury. Although not all injuries are the same (and should not be treated as such), there are ways to ensure that, regardless of the specific situation, any injury is effectively, safely, and timely handled. Often what you do as your initial response will dictate how the employee will react – your behavior can influence whether they ultimately return to work or if they file a lawsuit. Here is what you, as a business owner, can implement today to respond to a workplace injury. The best injury is the one that doesn’t happen. Take a walk through your premises and do your own risk assessment. Where are the potential hazards? These may include: loose parts on equipment, sharp or jutting objects, hidden stairs/steps, heavy objects, unstable equipment, exposed wires, slippery surfaces. If something needs to be fixed, do so. Otherwise you need to post safety and warning signs, both for employees and prospective visitors, of these potential hazards. Taking care of the injury is crucial, so always have a medical kit on site. Your medical kit should include bandages, antiseptics, gloves, safety glasses, face masks, CPR barrier, eye wash, and OTC medications in single-dose packages. You will want to complete an incident report for any injury, no matter how trivial it appears at the time. You should have preprinted incident reports readily available so you are sure to gather key information. Those items include: name of the injured employee, witness names and contact details, date of the injury and a detailed account of what took place (i.e., who, what, where, when and how), a review of the site of the injury and a notation about hazards observed, warning signs that may be present, and disposition of the injury (i.e., did the injured party return immediately to work? seek medical attention?). If possible, have the injured employee sign the statement at that time. Be proactive and delegate in advance the responsibility of calling for help if required; this ensures help is always timely secured, instead of people assuming someone else is handling it. Have the Police, Fire Department, and Paramedics/EMTS involved proactively. If you use specialized machinery or have a unique layout, consider inviting them to the premises in advance to become familiar with it, and to provide their own expert opinion on hazards. Do not discourage your employee from seeking medical treatment as necessary. Do not make statements minimizing an injury. At the same time, however, do not make apologies or accept blame for the situation. Focus on ensuring that the health of your employee is addressed and that no further damage can take place. Take a survey of the premises and look for exactly what it was that injured your employee. Gather as much physical evidence as you can by taking pictures, interviewing bystanders, and completing your incident report. This is a necessary step to make sure that you are well-prepared for any potential legal action such as defending against a workers’ compensation claim or a lawsuit filed by the employee. If applicable, schedule for someone to immediately fix any malfunctioning equipment, and proactively review other equipment to ensure that you are up to safety standards. 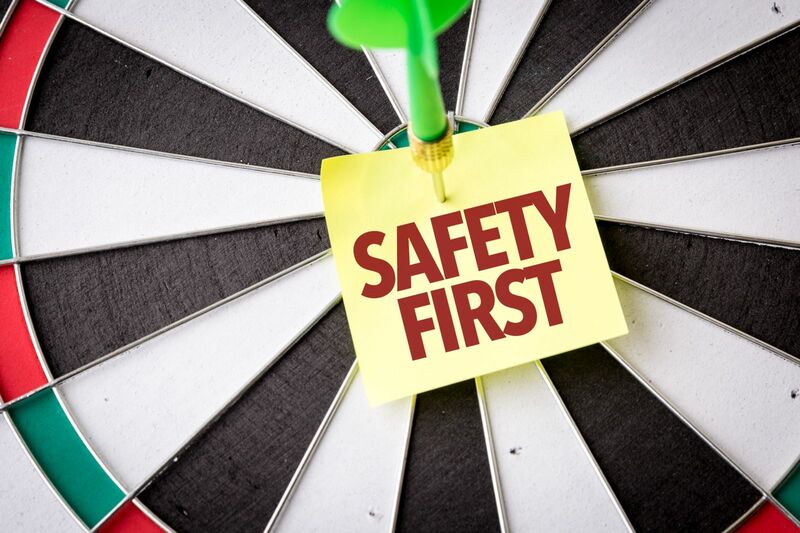 Employers must report all serious injuries to OSHA and the New York State Department of Labor Division of Safety & Health, and a failure to do so can result in a significant fine. By definition, a serious injury includes a job-related death, hospitalization, amputation, or loss of an eye of an employee. Employers should file a report as soon as possible (but in any event in less than 8 hours) to avoid any fines, and prior to an incident becoming known through inspections or an employee having already filed a claim. Having knowledge of these types of injuries decreases the likelihood of abuse by employees of company policy, and will likely help avoid frivolous lawsuits. Although workplace injuries happen even to the most prepared business owners, there are steps that you can take to reduce the likelihood. Evaluate your safety policies and adjust them as needed. Make sure your employees know how to use all equipment and machinery properly. Document safety procedures to demonstrate your concern about employee safety. Reach out to your insurance carrier and ask how you can all take steps to mitigate risks and promote a safer work environment. Devise an emergency plan for your employees in the event of a natural disaster or other emergency that your current safety plan may not cover. Workplace injuries happen, but you can reduce the risk and the impact. Your employees and your bottom line will thank you. If you need help with any of these action items, please feel free to reach out to us. You’ve worked hard for your business; let us help you protect it.